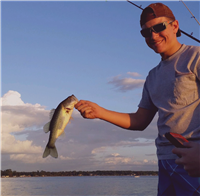 Check out our collection of big fish photos from our customers! 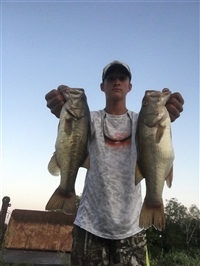 This large mouth bass was caught by Landon Baudoin in Louisiana on a 1/2 tungsten Bullet Weight Texas rigged creature bait. This Large Mouth Bass was caught at Tenoroc Wildlife Management Area by Jason Byron. 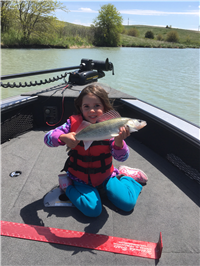 Caylee caught this walleye using an Ultra Steel Bottom Bouncer. 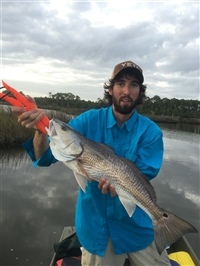 Peter Johnson caught this Red Fish in northern Florida, fishing with a 1/4 oz Ultra Steel sinker. 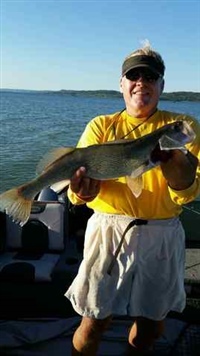 Tom Sokol caught this Walleye trolling with a 2 oz pencil bottom bouncer. 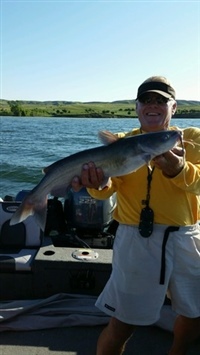 Tom Sokol caught this Catfish trolling with a 2 oz pencil bottom bouncer. 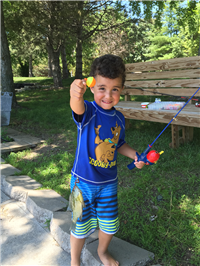 Joseph with a Bluegill he caught at Lake of the Woods in Nebraska using a #7 reusable split shot and night crawler. 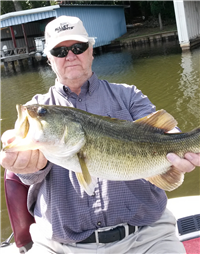 Charles A. caught his limit of Black Bass in Ocklawaha, FL on Lake Weir Texas rigging with a 5/16 oz. red Bullet Weight. 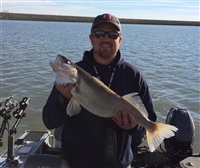 This 8 lb, 27” Walleye was caught on Sherman County Reservoir in Nebraska. 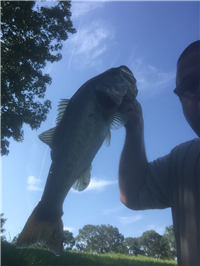 This 5 lb 8 oz Bass was caught using a 3/16 oz Bullet Weight with a 6" floater worm. 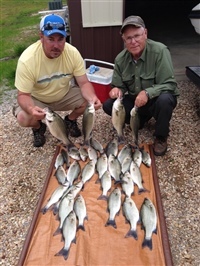 These White Bass were caught on Grand Lake in Oklahoma. 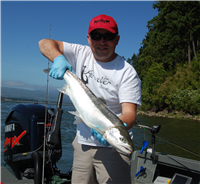 This Steelhead was caught on the Columbia River near Cathlamet, WA. 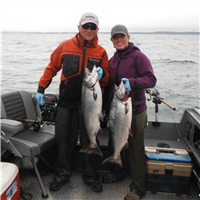 These Chinook were caught using cut plug herring, a Hotspot Flasher and Bullet Weight cannonball sinker while fishing on the Columbia River near Astoria, OR. 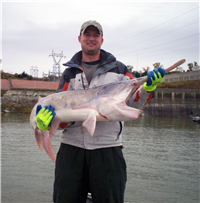 This Paddle Fish was caught on the Missouri River near Yankton, SD. 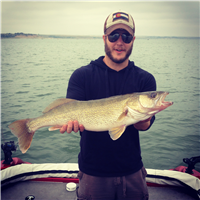 This is a 29" Master Angeler Walleye caught while trolling on Lake McConaughy in NE. Send us proof of your tall fish tale by submitting the form below!